for an incredible first Mississippi Light festival!! The fantastical world of technology & art captures imaginations, inspires collaboration and learning and attracts cultural tourism dollars. ONE WEEKEND OF INTERACTIVE FUN & WONDER IN THE BEAUTIFUL WORLD OF LIGHT. Kicking off a program of interactive STEM education encouraging & enabling innovation. 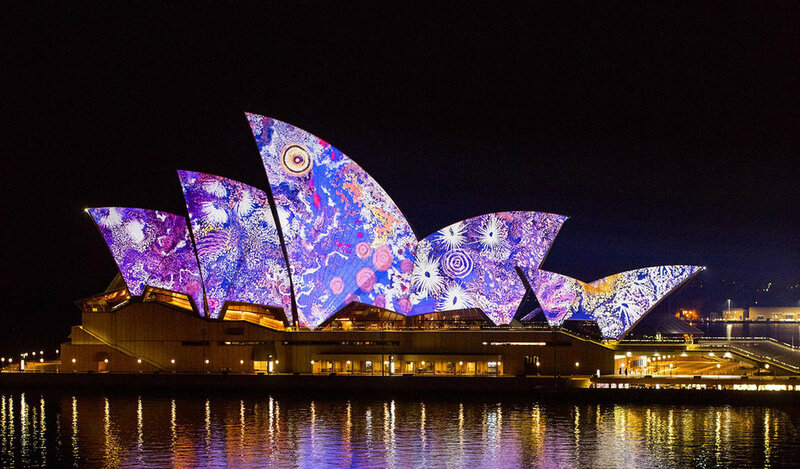 Immerse yourself in light festivals from around the world. Sound & light interactive performances. Costumes of light worn by performers. stick a light bulb on it, stuff some LEDs in it - Light it up! Educational, Interactive, Fun Informal Workshops. STEM and robotics training workforce of tomorrow.